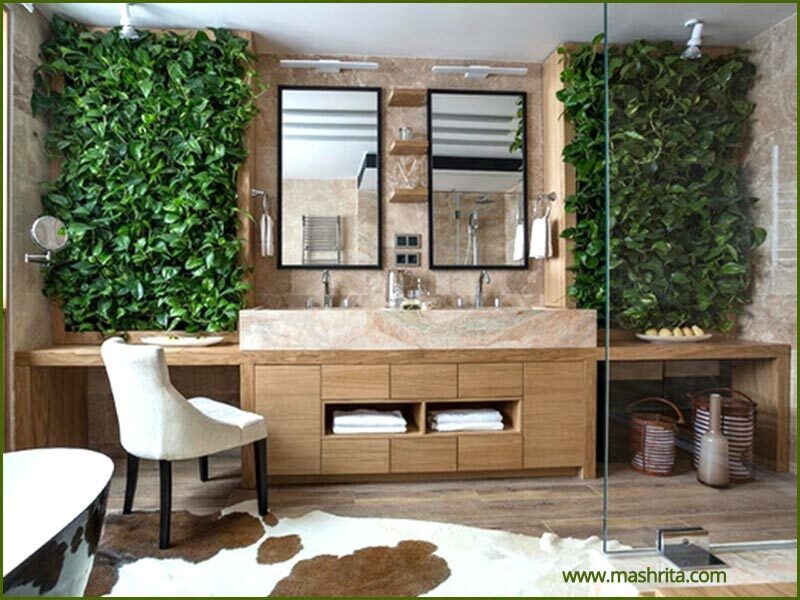 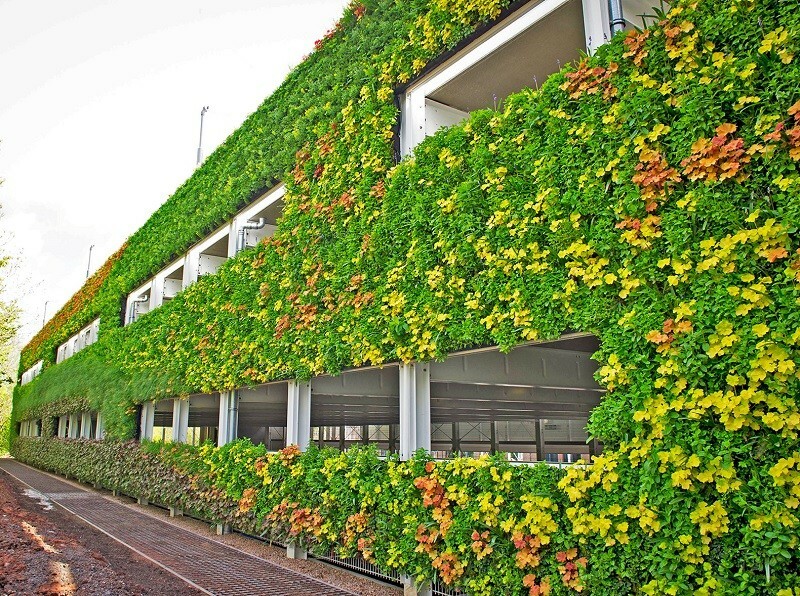 We are one of the premier commercial vertical garden service provider who provides Corporate Vertical Garden Services to the clients based in Delhi, Gurgaon, Noida. 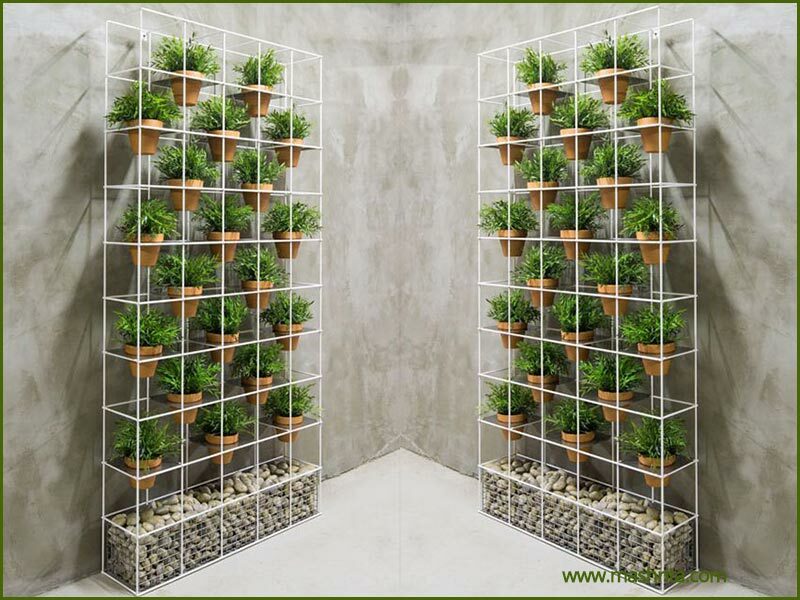 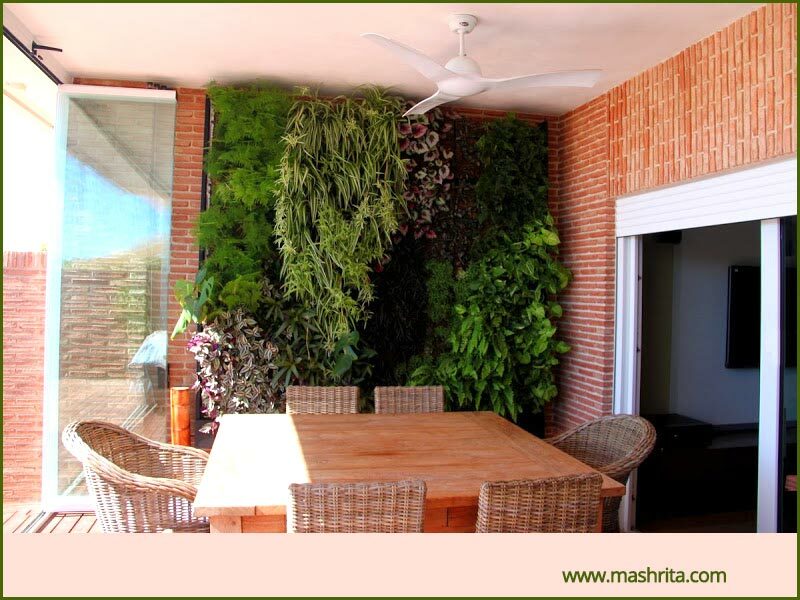 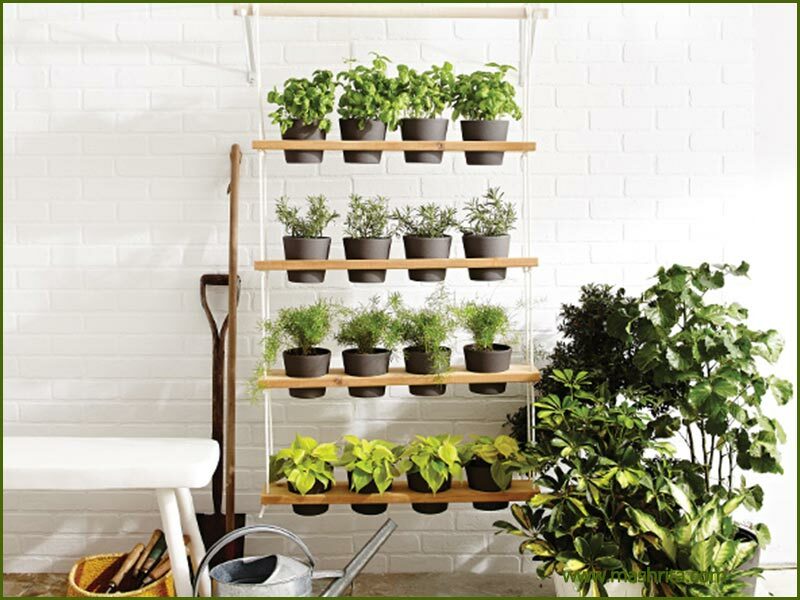 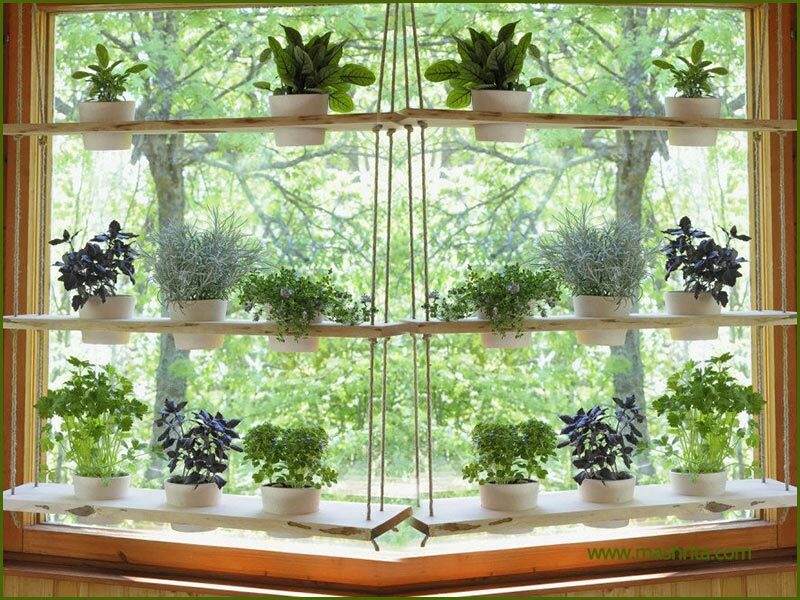 We are innovative, creative and specialists for vertical gardening. 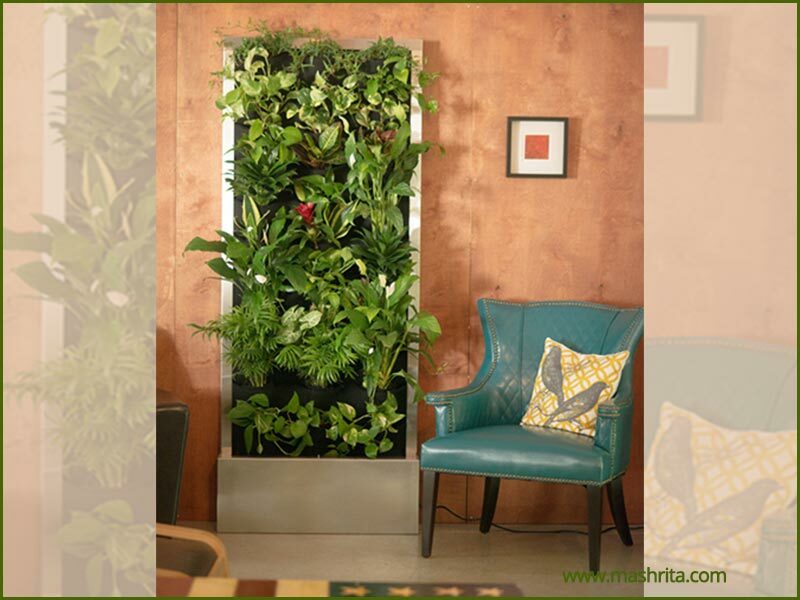 We follow scientific, sensitive and eco-friendly approach whereas it is feasible with least compromises. 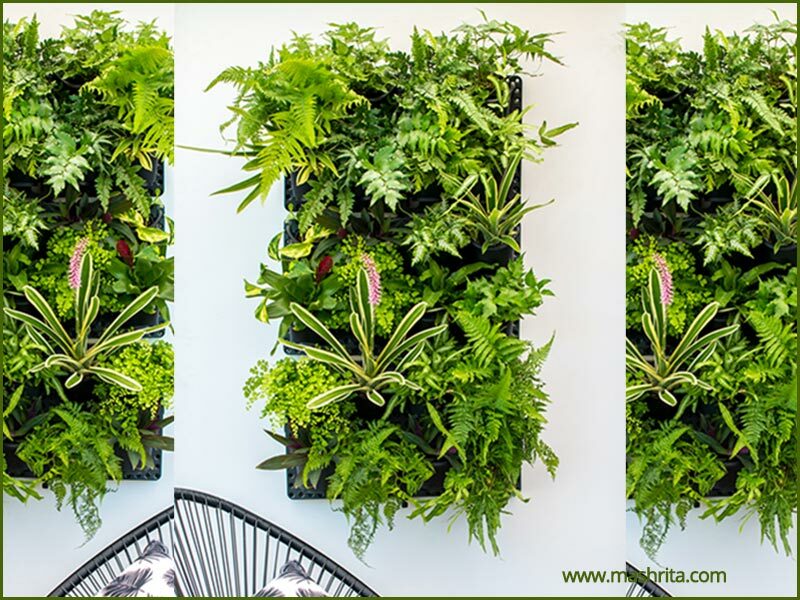 We understand it better and help the corporate clients to understand different aspects of vertical gardening and decide how to give it a go. 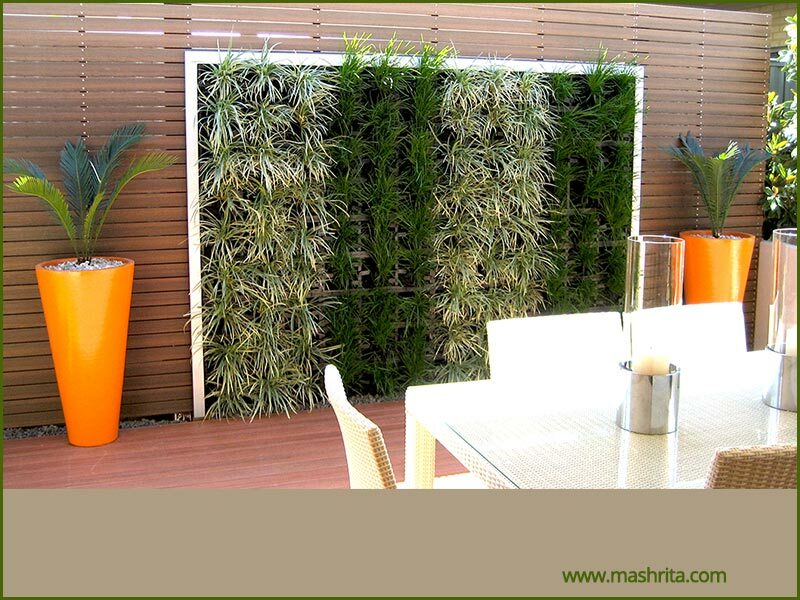 We are one stop, all in one solution for vertical walls, we supply modern structures to give it an incredible look. 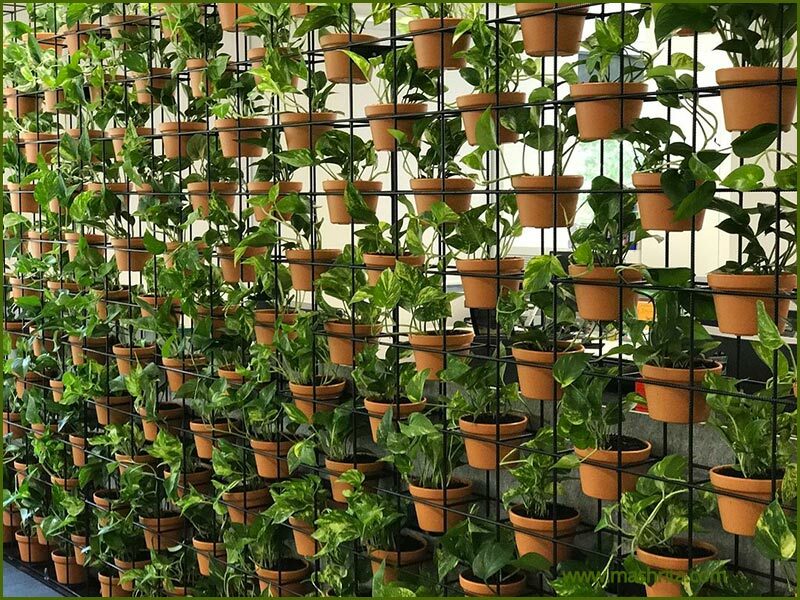 We use soil free, eco friendly, vertical gardening with drip irrigation system and use the plants which are proved by many researches to be very useful for the environment as well as adapt to Indian weather conditions well. 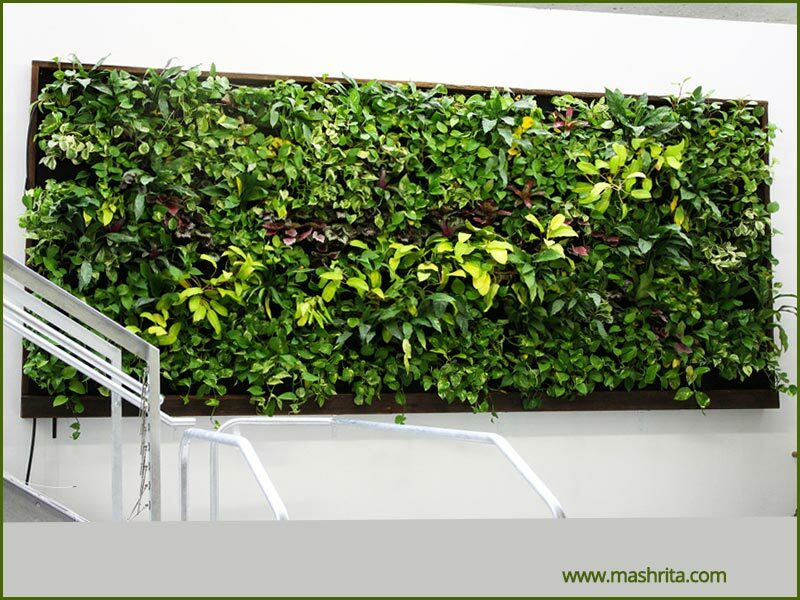 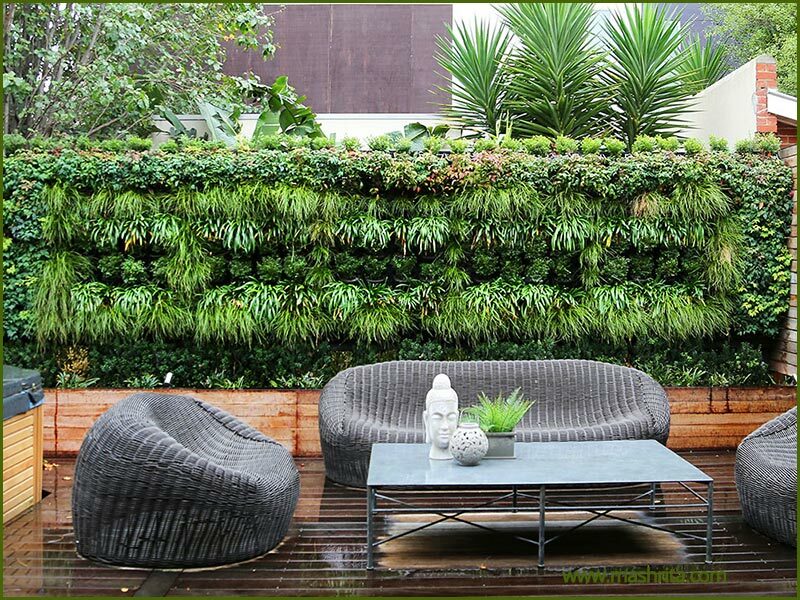 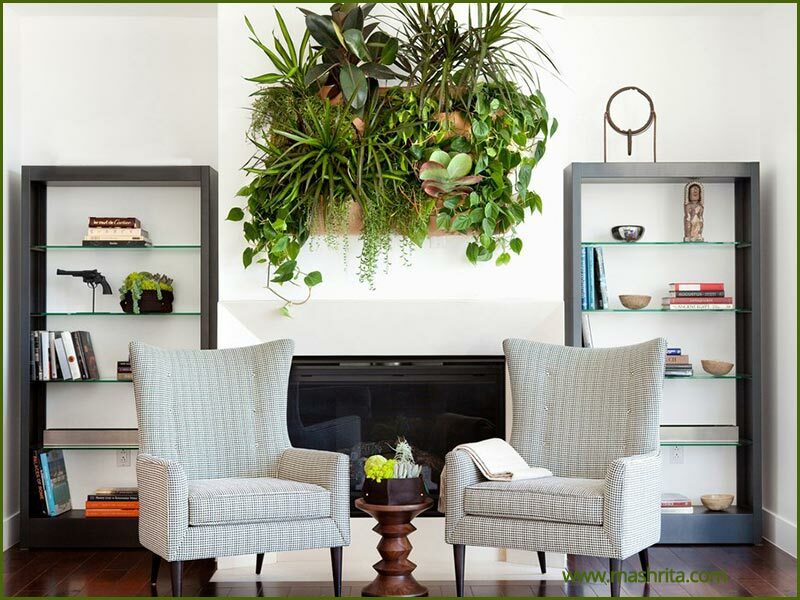 We create lush green gardens for indoor or outdoor which adds an aesthetic appeal to the office building exterior or interior walls as well as purify the air. 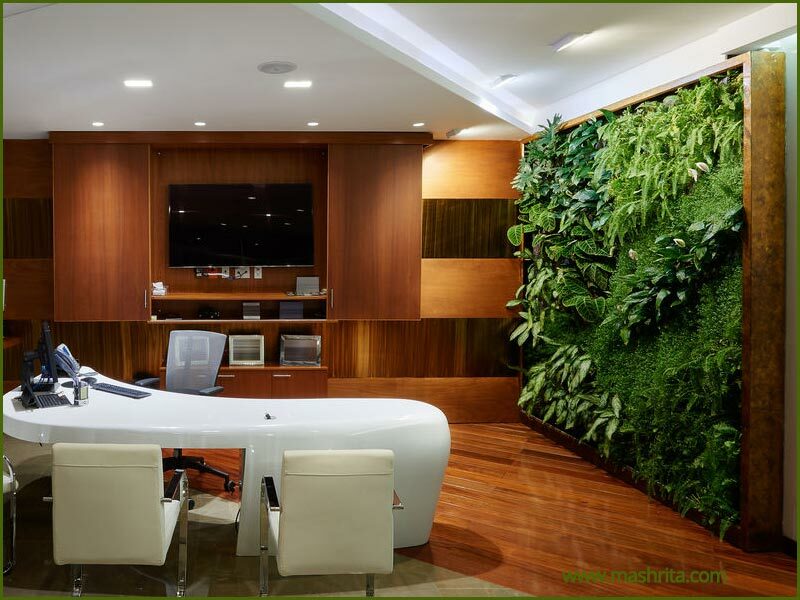 We posses expertise to give a lively perspective to your office and we are known to give the corporate customers unique experience. 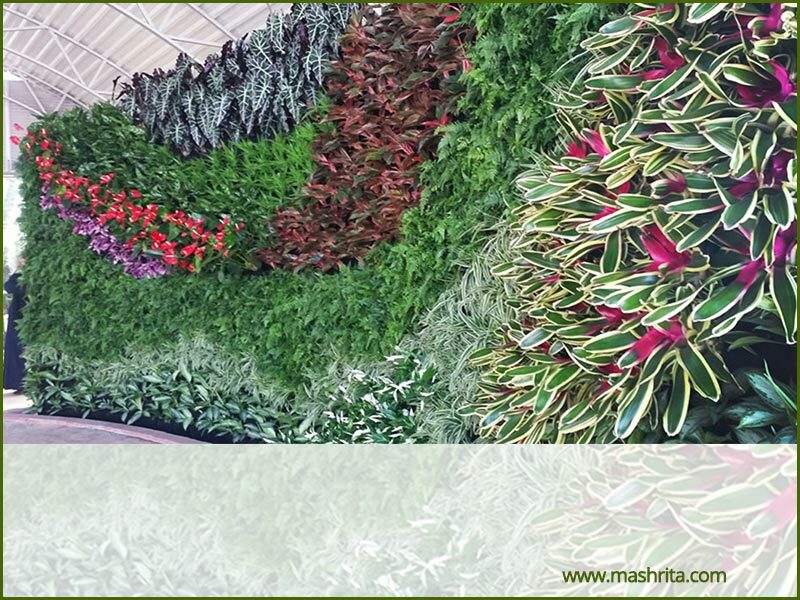 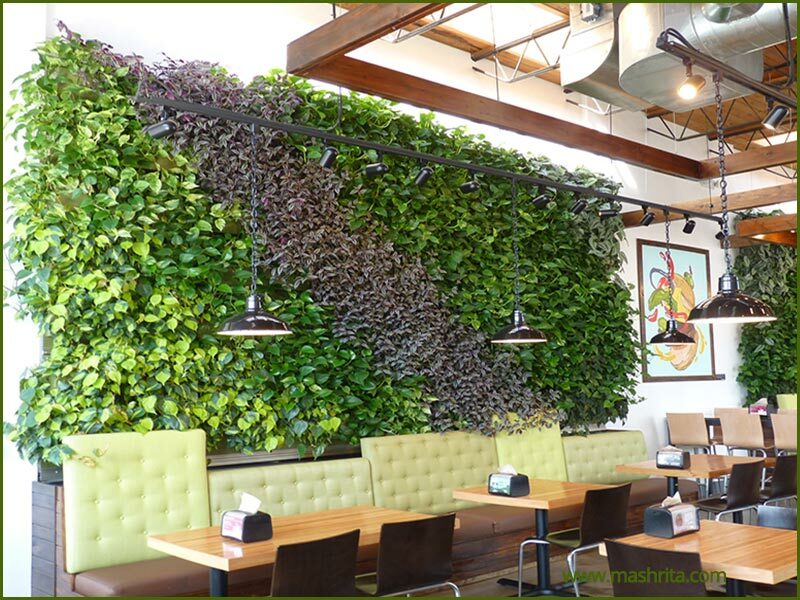 We have rich experience and expertise to cater any type of corporate vertical garden projects with quality. 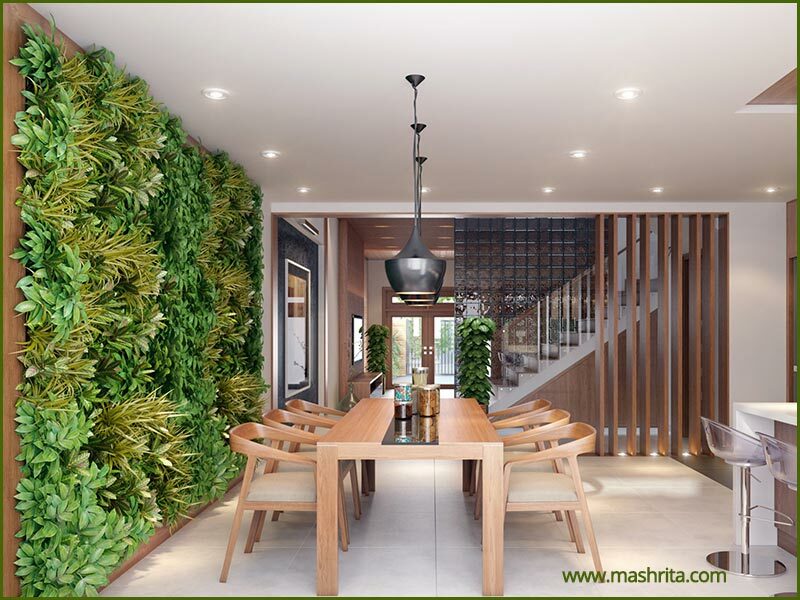 Mashrita Nature Cloud is a renown and process oriented company which believes in high ethics and moral conduct above all.